FADA Scooters is here for all your parts, repair and maintenance needs! We sell PGO, Lambretta, Royal Enfield, and vintage/pre-owned scooters. We provide winterization, spring tune-up and winter storage services. Our mechanic has more than 20 years in scooters servicing. UCDA membership. 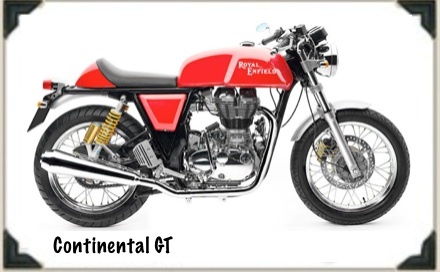 Royal Enfield produced its first real 'motorcycle' in 1901 in Hunt End, England. 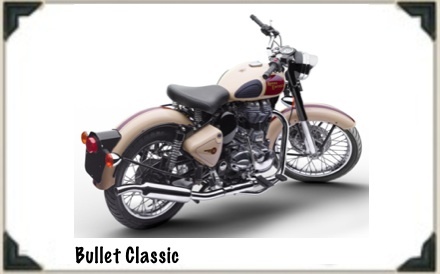 Previous to the 1900's Royal Enfield motorcycles could best be described as motorized bicycles. Now, over 100 years later, they are the world's oldest motorcycle brand.